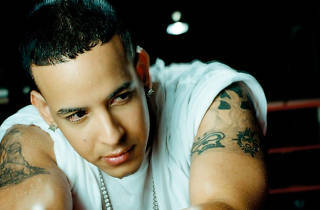 Daddy Yankee, one of the pioneers of reggaeton, is back in Madrid. The Puerto Rican artist presents in his latest work, 'King Daddy Edition', in the Palacio Vistalegre, as part of a tour that will take him through a dozen European cities in Germany, France, Switzerland, Belgium and beyond. The creator of hits like 'Gasolina', 'Rompe' and 'Lo que pasó, pasó' will be joined on stage by Farruko and the Grupo Vena, formed by Lenny Santos, his brother Max Santos and former member of Extreme Steve Styles.